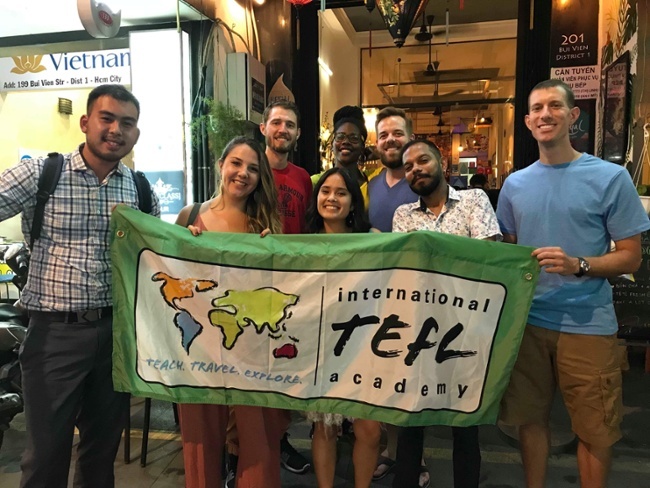 At International TEFL Academy, we understand that teaching English abroad entails far more than just taking a TEFL course, paying for a "program" or signing a contract. That is why we have created a worldwide community and network for our alumni in addition to providing personal service and support as well as lifetime Job Search Guidance through our Student Affairs Department. Once you register for your TEFL course with International TEFL Academy, you will have access to the many benefits afforded to all ITA alumni. The mission of the ITA Alumni Association is to Reach, Serve, and Engage all ITA students and alumni through outreach and promotion of your experiences abroad. Building a traveling and teaching community for you is at the heart of our mission. Listed below are many of the ways that the ITA Alumni Association serves and benefits its graduates and enrolled students. International TEFL Academy Alumni recently gathered in Barcelona, Spain. Will you be joining them in the coming year? 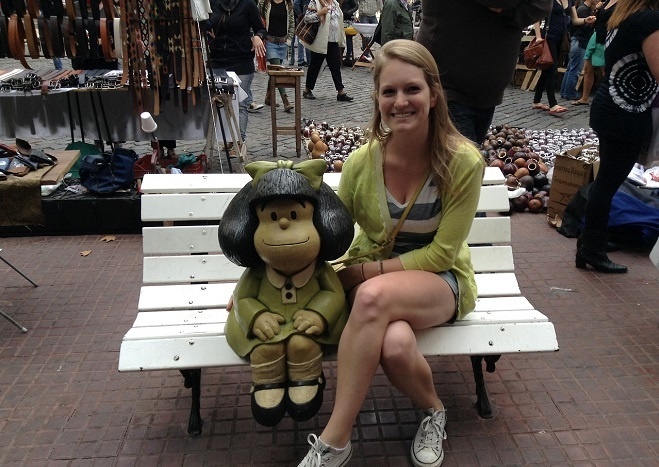 Alumni Ambassador Program: We often refer to our Alumni Ambassadors as our 'super alumni,' this group of ITA Alumni are travels pros and true world travelers. Here's your chance to get real-time stories from overseas! From Costa Rica and Spain to Thailand, China & South Korea, you have access to firsthand stories, videos, articles & much more. ITA Facebook Alumni Country-Specific Groups: Each country has its own group to meet people who are currently in that country, were in the country or thinking about going to a certain country. You can join any of them and get to know specific information. You can also receive articles, job tips and more by following International TEFL Academy on Facebook, Twitter, Pinterest, Google+, LinkedIn, & YouTube. E-mail Newsletters: Monthly newsletters including updates, alumni spotlights, job information, announcements for contests and meet-ups and other resources for teaching and living abroad. Alumni Meet-ups: Each year International TEFL Academy sponsors alumni meet-ups in various cities and countries around the world where graduates (and often staff) gather to share drinks, food and stories. In 2013 and 2014 such meet-ups have been held in China, South Korea, Czech Republic, Spain (Barcelona & Madrid), Italy, Turkey, Nicaragua, Argentina, Costa Rica and Ecuador! Alumni Rewards Programs: All alumni are eligible to earn money through our Alumni Rewards Programs. As mentioned above, you can earn money by writing articles/ Q&As and entering contests, but we also have a referral policy where you can earn up to $150 for each for every student that you refer to ITA after they register for a TEFL course. Check out hundreds of alumni articles, Q&As, and blogs! Alumni Survey: After you have taught abroad for 3 or more months, we want to get your feedback on the entire process you went through. What was great? How can we improve? We want to hear from you! The ITA Alumni Association is thrilled to promote alumni blogs, publish original articles, and post videos on our website and social media pages. Our website alone attracts more than a million hits a year…and that number keeps growing, in part due to the great content provided by our alumni! If you are a travel/teach abroad enthusiast, and you enjoy sharing your stories and knowledge with the world, a great way to get your name out there is to have ITA promote your experiences on our website! 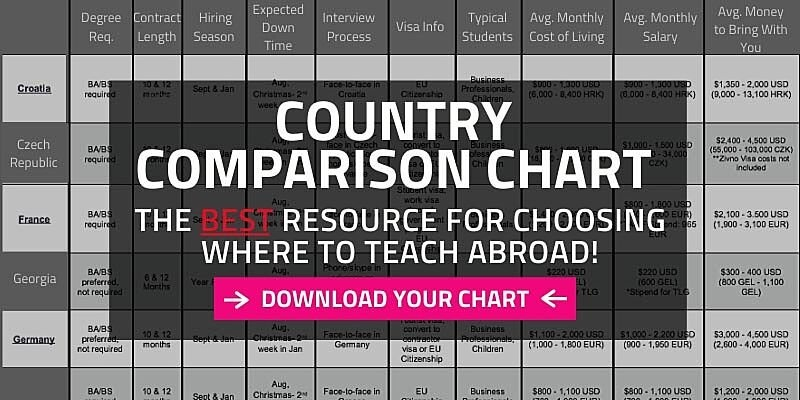 All ITA enrolled students and alumni receive lifetime, worldwide job search guidance to assist you with your job search for teaching English abroad. Listed below are some of the ways our Student Affairs Department assists you in finding employment teaching English abroad. Personal guidance from an experienced Job Search Advisor: Our expert Job Search Advisors are available to speak with you and correspond by email to address all of your questions and to assist you with every aspect of your job search. From writing your resume/CV and cover letter, coaching you on the interview process in different markets, to helping you assess which destinations might be the best fit for you, we are here to help! ESL job search manual: All of our graduates receive a 350 page manual containing all relevant information for major job markets around the world, including hiring seasons, academic standards, and the interview process for teaching English abroad. Templates for successful resumes and cover letters are also included. This manual incorporates extensive listings of online resources, including more than 100 ESL international job boards. Referrals to preferred recruiters, placement agencies and language schools: International TEFL Academy enjoys a strong relationship with schools, recruiters and placement agencies throughout the world. Job interview assistance for International TEFL / TESOL course participants: For students that take our four-week TEFL / TESOL course at an international location, the site director can arrange interviews or provide local contacts for your job search both during and after the training course. Exclusive Alumni-only job search webinars: International TEFL Academy provides live and taped webinars available only to our graduates on topics like resume and cover letter development and how to get a job teaching English in major job markets. International TEFL Academy enjoys special arrangements with major student and youth travel companies such as www.statravel.com and www.studentuniverse.com that enable International TEFL Academy students and graduates to take advantage of special discounts on air travel and other travel services. Request a free brochure or call 773-634-9900 to speak with an expert advisor about all aspects of TEFL certification and teaching English abroad, including the hiring process, salaries, visas, TEFL class options, job placement assistance and more. 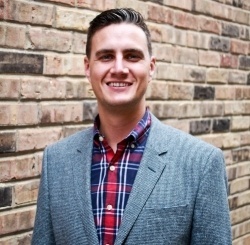 Jeff Penick is an Admissions Advisor and a member of the International TEFL Academy Alumni Association team. Prior to joining International TEFL Academy as an advisor in 2011, Jeff spent over two years teaching English in Seoul, South Korea. He used the money he saved while teaching in Korea to fund a year of travel throughout Asia and South America. Much of that year was spent in Medellin, Colombia where Jeff spent several months studying Spanish. International TEFL Academy certifies more than 5,000 graduates a year, has an A+ rating from the BBB, and offers accredited TEFL classes Online & in 25 locations worldwide. Download Your Free Brochure Here to learn more!